What's ahead for the future of healthcare? Healthcare is growing and changing at a rapid rate. When keeping up with its current capabilities is already difficult, it’s not always easy to envision what might be coming in the future. We’ve looked at five different areas to explore in the future of healthcare. As the technology behind virtual and augmented reality progresses, VR and AR will likely move from the realms of robotics and gaming into healthcare. From helping train medical professionals, to allowing specialists closer examinations of medical scenarios, VR and AR will possibly influence a wide range of areas. Connected healthcare could benefit as well. 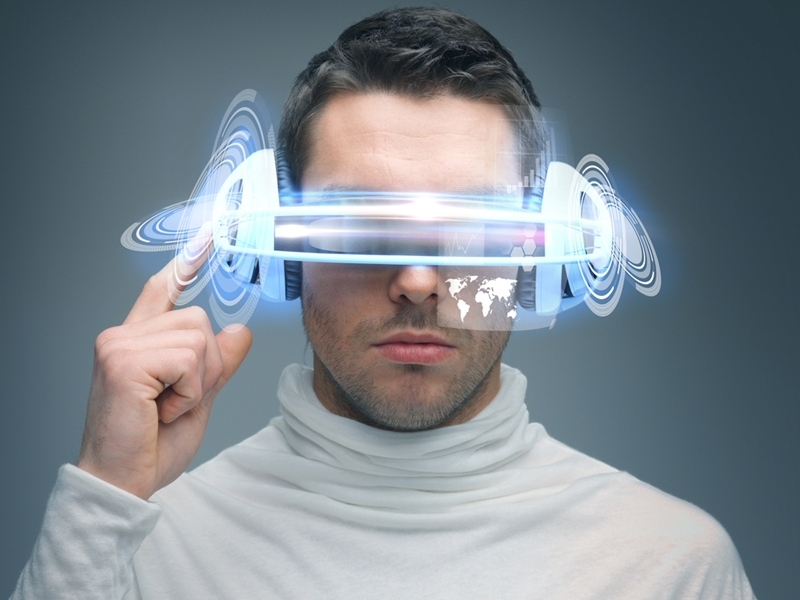 Using connected healthcare, patients could connect with their specialists using VR or AR. Doctors would be able to use 3D images that they can manipulate to clearly and concisely explain complicated issues to their patients that they may not otherwise understand. Seeing 3D renders of what is happening within their bodies is likely to create a strong engagement in individuals when it comes to their healthcare as well, helping to improve medical outcomes. Virtual and augmented reality could benefit many areas of healthcare, from training of doctors to helping patients understand their diagnoses. Patient needs and desires will drive the advances in healthcare in certain directions. This is already happening, as shown by the growth in telehealth and the improvement in services. For example, the desire for a mammogram procedure that caused patients less discomfort, fear, and anxiety when it came to checking for breast cancer caused the revamp of the design. Now, patients have a lot more control when it comes to mammograms, causing them to feel much more comfortable about going to get one done. Connected healthcare’s capabilities will increase and expand. When needed, several experts may be able to work together from different locations all at the same time to provide a quick diagnosis. Additionally, instead of specialists only offering these capabilities sparingly, it may become common practice. Continuing to focus on patient needs will transform the healthcare world. While wearable tech is already available, what it can do in the future will far outreach its current capabilities. Creating a constant stream of information covering a wide range of physiological data, healthcare problems could be caught much earlier, allowing effective and timely treatments to occur. The technology may come with privacy concerns, however, with appropriate security, it could provide incredible benefits to individuals. Companion robots could help the ageing community remain independent for longer. Independence for the ageing population is a growing priority. One solution to this is the creation of robots meant to assist with daily activities and provide companionship. The psychological issues involved with the older generation living alone can impact healthcare, and though robots won’t replace human interactions entirely, having something that responds and helps with tasks around the home can support greater independence. Ideally, these robots will be able to prepare meals, remind individuals to take their medication, carry heavy loads, complete chores, and smooth out any details that may make it harder for someone to remain independent. A lot of what a doctor does is perceptual. Measurements are taken, observations are made, questions are asked and tests are run. AI, in the future, is likely to have the capabilities to take over much of this process. Deep-learning algorithms are already allowing AI to outperform humans in a wide range of diagnostic tasks, and the possibilities that it might bring to healthcare are incredible. Mixed with the information gathered from wearable tech, AI could deliver diagnoses in real time. Constantly processing data, observing patterns, and watching for indications of medical concerns, AI would provide a 24/7 guardian when it comes to individuals’ health. 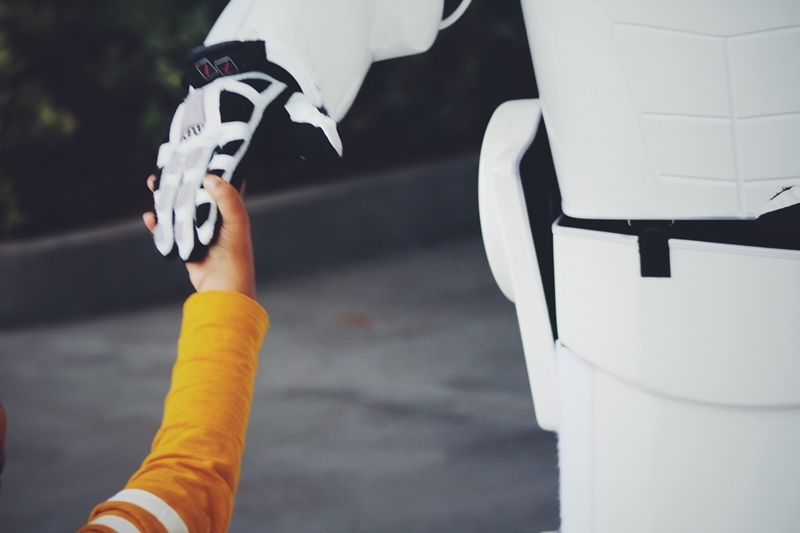 Though AI, as with robots, won’t be able to replace genuine human interaction or do certain aspects of a doctor’s job, it could help reduce the pressure on the public health system and provide care from home. With the beginnings of this future already in play, reach out to the team at Tunstall Healthcare if you’d like to learn how you or a loved one could benefit today. Keeping fit with age: What are the benefits?